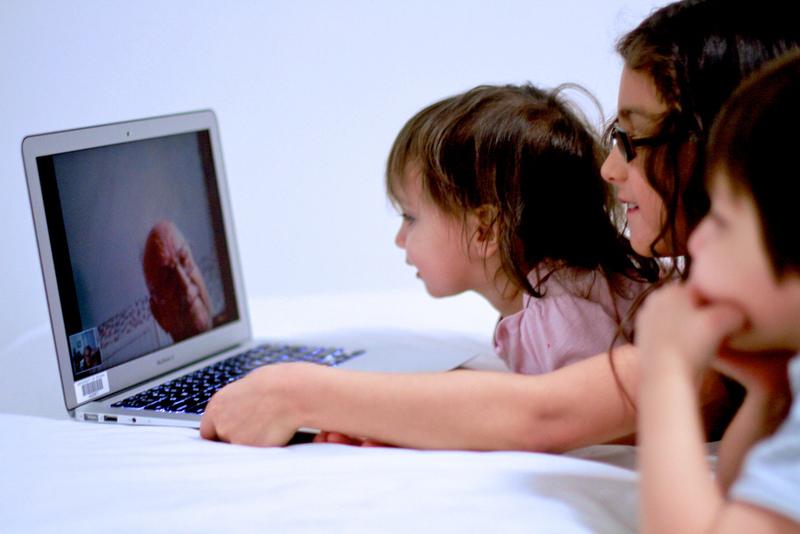 E-learning or using technology to support learning comes in many different shapes and sizes. I’m always being asked to give advice and ideas on different online tools or iPad apps that can help with learning in the classroom. It’s always a challenge to balance the needs of the activity, with the skills of the learners and often too the greater challenge is to raise the confidence of the teachers. I often hear from teachers about how they want to achieve more effective learning using technology, but often don’t have the software resources to achieve them, which is often due to finances. 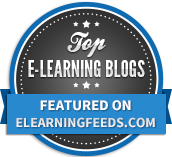 This article aims to give you my top FREE online tools to support learning in the classroom. Socrative is one of my favourite tools in the classroom. All students need is access to a browser, on their phones, a tablet, laptop, wherever, and they can be answering your assessment for learning questions in a flash. Socrative is simple to set up and there are a variety of options for you to use. 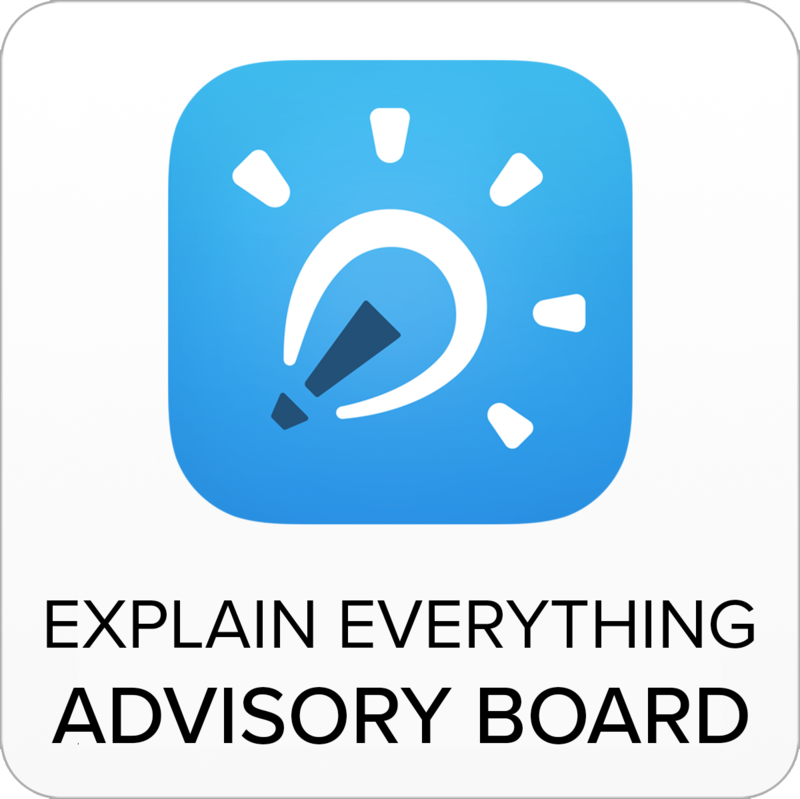 You can ask multiple choice questions, have exit tickets to gauge understanding at the end of the lesson, you can include pictures in your questions and you can also have Socrative answers your short answer questions too. How amazing is that?! In a maths lesson for example you could show a maths problem in the form of a picture to your students and then give them a variety of answers so they’re using a visual rather than textual resource. Of course, you can still do textual. I’ve seen MFL teachers loving the ability to use images as in the question the teacher can put in the image of a piece of vocab to be tested, e.g. a Cat and then 4 multiple choice options for the students a) chat, b) cat, c) chate, d) cart. It’s a very powerful tool. At the end of your questioning session Socrative will give you the option to download a copy of the results where student responses are graded (if possible) and colour coded red or green to indicate student success. This is powerful because it means that at a glance, you can gauge student understanding across different questions. This is individualised learning, which the students can also have a hand in creating with their own accounts to fully pass on the ownership of the task to them. There are other AfL tools that you can leverage in the classroom such as www.testmoz.com, and the more complex element of Google Forms ‘Flubaroo’. I would also recommend NearPod (a free iPad app) which allows for great AFL and also allows you to guide students through resources you’ve created. NearPod is an amazing tool. All give great options for quizzing your pupils in your lessons- the majority content of which can be student generated if you so wish. 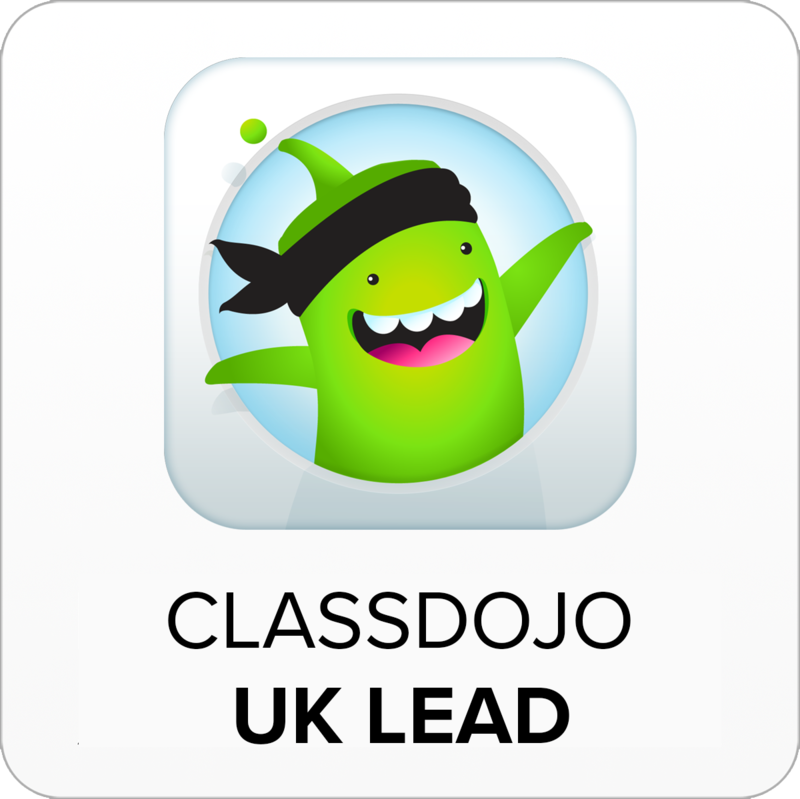 Class Dojo also offers opportunities for recording learning and is a great classroom management tool too. On the topic of playlists earlier I’d also like to recommend use of the site MentorMob – with their easy to use interface you can create learning playlists with links to resources, documents, worksheets, websites and much more; very simply. And if you like that and lots of your students have iOS devices – why not try the iTunes U Course Manager and publish your own courses on iTunes U for free? A very powerful way of keeping everything on your iPad, all trackable by you in your course manager. There are lots of discussions about flipping the classroom as a quick search of Google will tell you. One tool which many educators are using to share resources with their students is through the use of short podcasts. There are lots of tools which can facilitate this both on mobile devices and through websites too. One popular way of doing this is recording your audio through a free tool such as Audacity and then sharing it with your class using AudioBoo or SoundCloud. These tools are brilliant for sharing audio files and broadcasts you have made either with or for your class. They are also easily embedded in to other platforms too such as your WordPress blog or school VLE. If students are writing their scripts for their podcasts or videos, they might like to make use of cue prompter – a great site which when you add in your script will scroll through it slowly to help you as you read through it, just like you see on TV! If your students were to create individual podcasts they can then be stitched together using Audacity to make a longer resource that they can then download as an Mp3 and use for revision. Content by the students, for the students ensures that the quality of work remains high as they know others will be relying on their efforts. Using the walls of your classroom to inspire and engage students is a long standing staple of any outstanding teaching and learning environment. It’s also something which many agree should not be static and should change regularly, often to reflect the learning going on at any given time. As time pressured individuals we don’t want to have to spend a long time making attractive resources for the wall, so how can we leverage the power of technology to make that job easy whilst making amazing looking resources? One such way is through the brilliant tool Tagxedo. Like a similar tool, Wordle, Tagxedo allows you to create brilliant word clouds – the advantage of Tagxedo is that the word clouds can be formed to any shape you want. Is your topic kings? Then form the word kings from all of the keywords you want to use in that topic. Is your topic planets? Then make your word cloud in the shape of a planet. Once created, the word cloud is easy to download and then print or add in to other poster elements. A brilliant tool for editing your image once you have downloaded it is Picmonkey. Add any image to Picmonkeyand touch it up, add stickers, text and other effects to your image to make it really sing. You can also use Picmonkeyto make collages of images too. Another great free suite of tools for editing your pictures too is Pixlr. From advanced features similar to that found in Photoshop to more simple tools to edit your photo, Pixlr offers a great way to make your images shine, and bring about the most effective learning environment possible. Another great tool for making your posters show up well in your classroom is Block posters. This tool and the unfortunately titled Rasterbator will blow up your small posters to much larger sizes for printing out to go on the walls of your classroom. Brilliant! If you want a poster resource that keeps the posters online then ThingLink could be the answer for you. ThingLink is a free tool that enables you to add interactive elements to any picture. This could be links to videos, websites, social media accounts and much more. A great way for you or your students to showcase their learning. For example, imagine you’re a geography teacher and want students to demonstrate their understanding of various elements of a coastal photograph, they could easily do this in ThingLink linking to sites that give examples and their own writing too. Edcanvas (now Blendspace) is a brilliant tool for teachers – an online multimedia web tool it allows teachers and students to create presentations, web quests, projects, online courses and more! Flip your classroom, collect and share resources. It integrates with the free education social networking site Edmodo and pull resources from YouTube, Dropbox, Google Drive, Flickr, website links, your local computer, bookmarks and more. We could be here a long time with this one; there are simply lots and lots to choose from but I’ll whittle it down to some of the most tried and tested. The first tool I love is called Storybird. 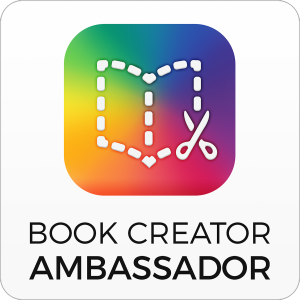 This site will allow students to easily create their own ebooks which you can create or share on any device. Brilliant. Story bird is an amazing resource as it allows each student to be creative with their own learning, and put the emphasis of achievement on process of learning away from product. Fabulous site, which I totally recommend. The next tool is one called Smore. This tool is brilliant for creating your own online flyers, posters, magazines and more. You can create them on any device and through the presupplied templates, the outcomes look really professional. Educators get a generous free trial, so go and look. Another site that works in a similar way to Smore which has more features but not so many templates is checkthis.com – it’s a really easy way to create a brilliant web page for sharing. There is even an equally good free iOS app which works on iPad and iPhone too. Checkthis gives students the ability to make a brilliant web page that allows them to focus on the actual learning content rather than having to have high level web page creation knowledge. The brilliant timetoast and timeglider sites are ones one which enables you or students to create fantastic graphic timelines which are brilliant for recording learning about any historical context in comparison to other events. For example, you could create a timeline of the microscope or of kings and queens of England or even Dr Who episodes. You choose and the results look brilliant. There are lots of tools available online to create presentations that look amazing. PowerPoint isn’t your only option! Sliderocket is one such tool that creates beautiful slides with your information and because they’re online they can be accessed anywhere and shared with anyone. Another great presentation tool is the relatively new Powtoon – this site allows you to create a 5 minute animation for free. The slides look brilliant and are very powerful. Another popular tool is Prezi which creates innovative 3 dimensional presentations and is used by thousands of teachers and students across the globe. A brilliant tool with a free iPad app to go with it. On the topic of presentation tools too, I can highly recommend the very easy to use and effective 3D rotating presentation tool Slid.es which is also free. Due to their engaging touch screen, tablets are very powerful and engaging tools for young people. Tools on iPads such as Puppet Pals HD, Sock Puppets and Toontastic are tools which really engage young people in their presentation of ideas and learning using tablets and are highly recommended. I hope that you’ve got a few ideas there from the links and discussion in this piece. If I’ve missed anything or you’d like to discuss anything mentioned, I’m quite approachable so please feel free to drop me a line on Twitter in the comments below. To finish off, my absolute favourite tool – Twitter. It’s how I manage to learn new and amazing things every day. Get yourself on there. Get learning and extend your CPD to infinity and beyond. I look forward to seeing you there!